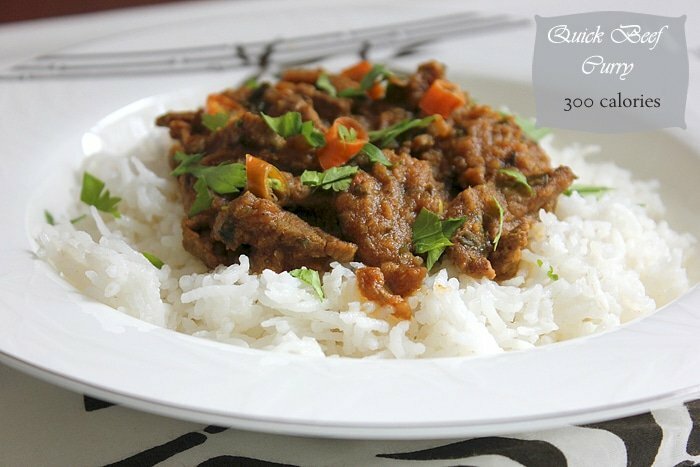 Don’t be fooled by the name (Quick Beef Curry), this curry tastes authentic. It got everything a good curry has and more. 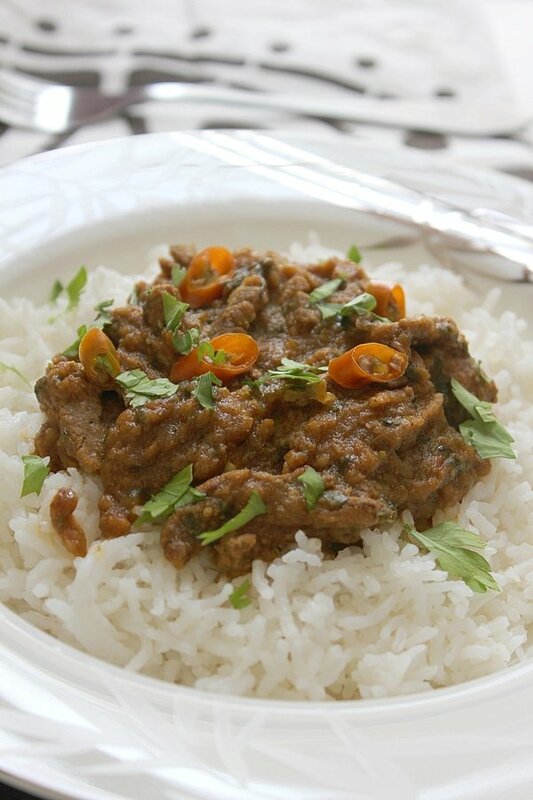 The beef is tender and the spice mix is just right. The only reason why it’s done quickly is because most of the ingredients are minced, and the beef is cut into thin bite size. There are different types of curries out there, but I like this recipe since the flavor of spices is balanced. 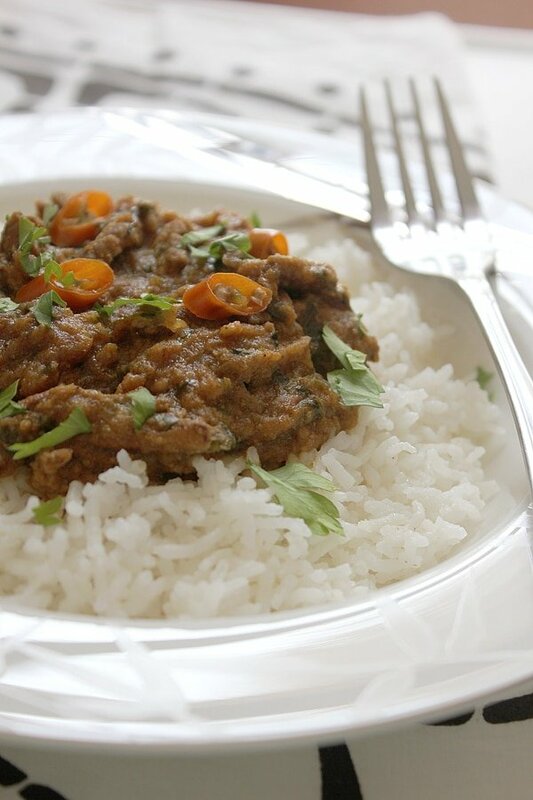 This curry goes so well with rice or paratha, even pita bread. There are 300 calories in this curry but you can get the calories lower by using chicken breast, or even fish. Let’s Make A Quick Beef Curry. 200 g/ 7 oz lean beef cut into bite-sized pieces. 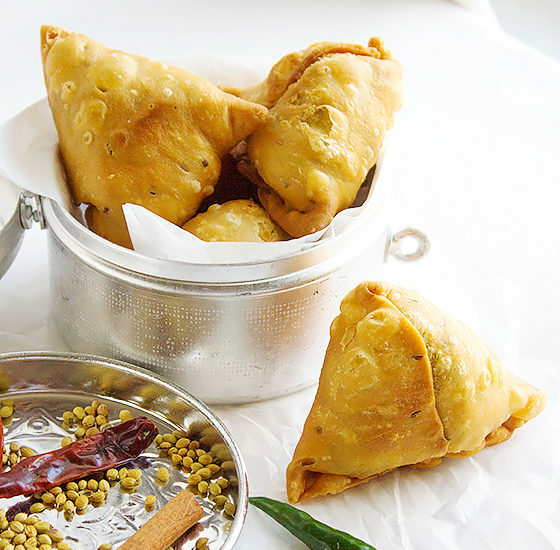 - In a bowl, mix the beef with coriander powder, cumin, turmeric, and garam masala. - In a hot pan, add oil and when hot, add the beef and stir for two to three minutes. - Add the onion, ginger, garlic, and stir. Add the chilies and stir some more. - Add the tomatoes and stir until it reduces a bit. - Add the boiling water, salt and let it cook until the beef is done. - Add the fresh coriander and stir for two minutes. Serve hot. Note: If you like your curry to have more gravy, just add more hot water. Easy and delicious! My kind of recipe! Hi Medeja, glad you liked my recipe, I thought making curry this way will make it easy on those who work or busy with house chores! It looks so delicious served over the steamed rice. Well done, Muna. Thank you Angie, it tastes great with Indian bread (Paratha) too! Wow, after watching the video, I realized it is a quick dish!! 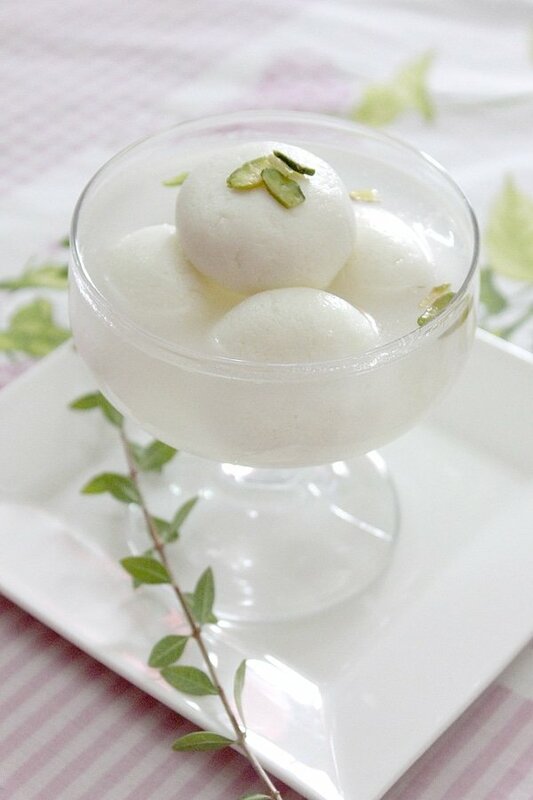 I want to eat this over rice…. so good! We’re crazy about curry. You make it look so super simple and delish! Same here Chris 🙂 we love curry, and there are countless types of it!